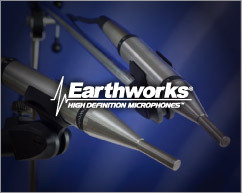 Earthworks are a specialist microphone manufacturer based in the USA. 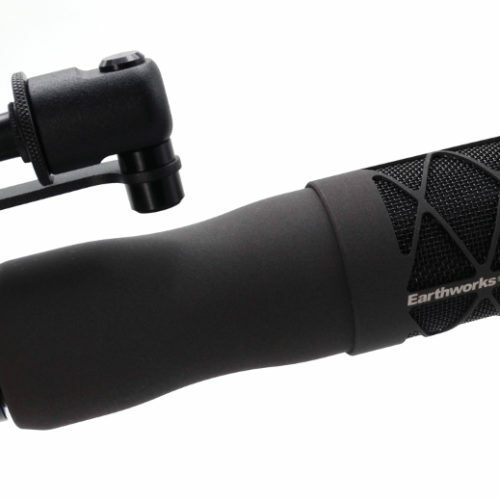 They started by manufacturing measurement mics with extremely flat frequency response and uniform polar patterns. 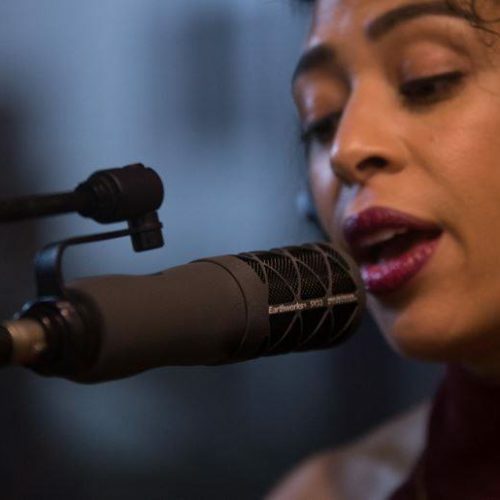 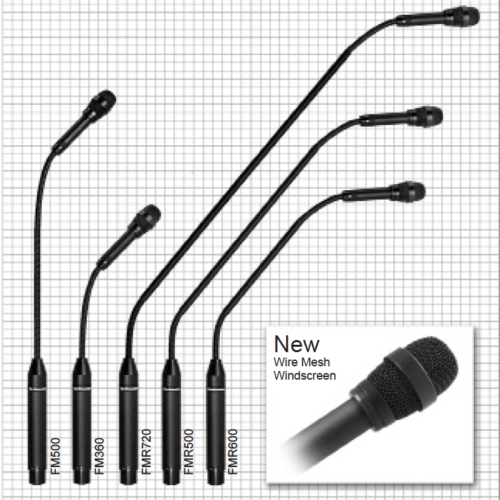 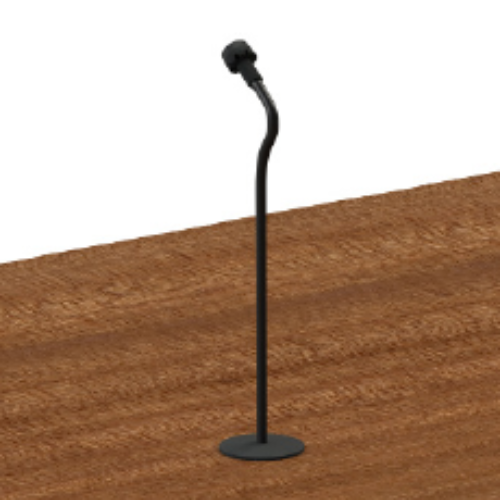 Because of these characteristics, they are ideal for recording and sound reinforcement applications without any sound colouration and minimal feedback and so they developed a range of microphones which include lectern goosenecks, hanging choir mics, table boundary mics through to a range of instrument mics, including a specialised drum mic kit.